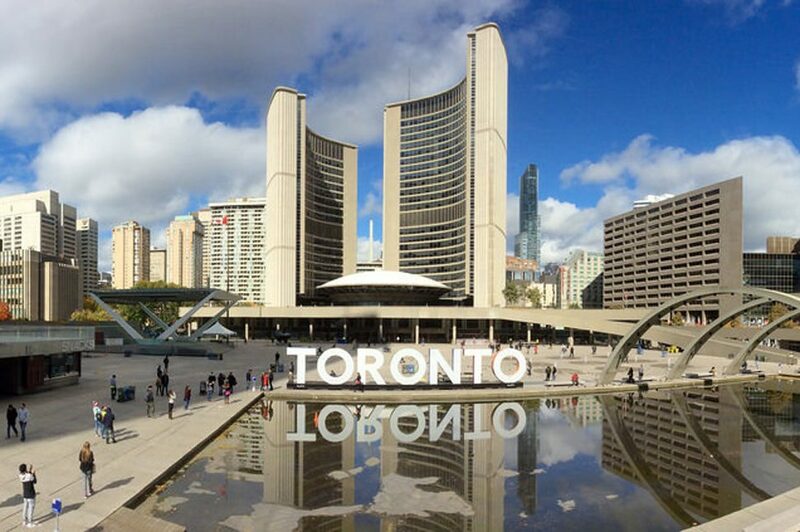 You are bestowed the power to go back in time and undo one thing about Toronto, what would it be? Is there a lost building you would save, a mayoral tenure you would eradicate, a municipal regulation you would disappear? Once undone, what action would you take in its place? 2018 marks the 225th anniversary of the Town of York, and the 20th anniversary of Toronto’s amalgamation into a mega-city. Both occasions offer the perfect opportunity to reflect on our history. In considering what should be undone, we explore alternative visions for our city and draw a roadmap on how to move forward. Listen as leading architecture firms Gensler, IBI Group, and superkül take their turn pressing ctrl Z on Toronto, making a case for change, one civic moment at a time. Presentations will be followed by a moderated discussion moderated by Slate VP of Development, and blogger, Brandon Donnelly. Each speaker has a 5 minutes to present what they would undo. Presentations will be followed by a moderated discussion and debate hosted by Brandon Donnelly for 25 minutes. Last 5 minutes will be audience questions. Networking to take place before and after the talk. superkül is the Toronto-based architectural studio of principals Meg Graham and Andre D’Elia. From the moment we opened our doors in 2002, we have been guided by a singular purpose: to create architecture of true and lasting value. This is anchored in the belief that great design is a process, not a preconceived idea. We work together to create rich and inspiring spaces and places, allowing the innate constraints and contingencies of a project to inspire and inform us. The prevailing ethos in our work is one that prioritizes sustainability not as an afterthought but as a foundational principle; equal emphasis is placed on the pragmatics of constructability and the implementation of progressive building technologies. Our work is unified by a deep connection to context and a sense of quiet restraint that permits the natural character of both site and building materials to emerge. For us, great design is honest. It is just enough.